Learn to cook the foods you love! 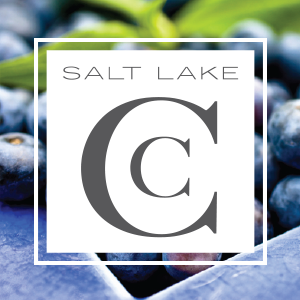 The Salt Lake Culinary Center is the only cooking school for the home cook in the Salt Lake area to offer a wide variety of hands-on culinary experiences for people of all skill levels. From our simplest culinary essential classes to our most challenging International Cuisines classes to our series of Culinary Master Classes, our attention to detail and qualified staff provide an inspiring, comfortable and most importantly, fun environment in which to learn new skills. Our commitment and desire to go the extra step provides an outstanding experience and are hallmarks and basis of our business philosophy. We believe that eating well and breaking bread with others are two of life's greatest pleasures and are the heart of everyday cooking. 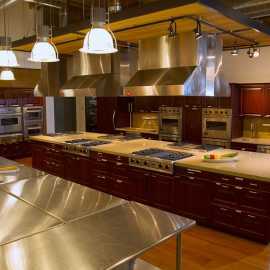 Each year we offer hundreds of classes designed to demystify the art of science of cooking. 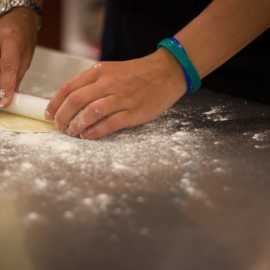 Our highly trained and experienced chef/instructors teach a wide variety of culinary subjects designed to appeal to everyone from the beginner to the experienced cook wanting to learn new techniques and skiis. Our classes will entice you with new recipes, techniques, ingredients and skiils that will allow you to cook healthy, tasty meals at home. Business and corporate team building events are more effective and memorable when everybody pitches in with an interactive culinary experience. 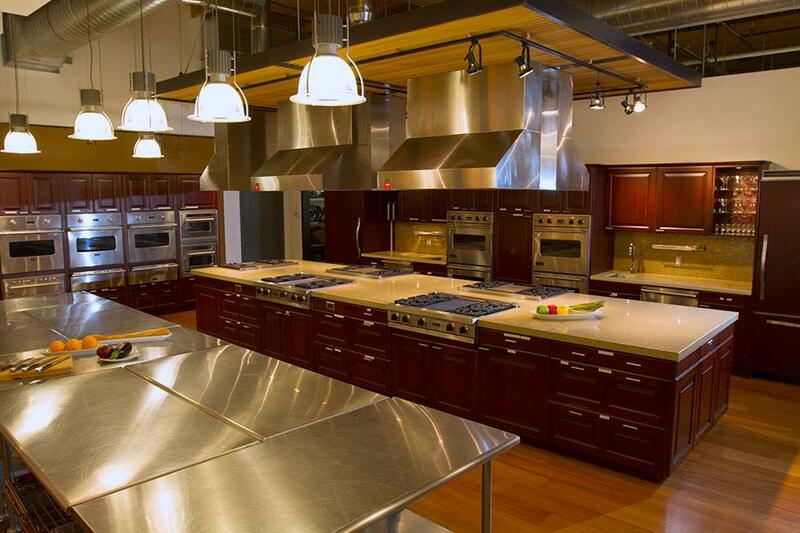 With our hands-on teaching kitchens we create an ambiance where your team will work together to build trust, work toward a common goal, make it happen and then celebrate the accomplishment. Our unique facility is the perfect venue for special events from milestone birthday parties to corporate events, wedding rehearsal dinners, private cocktail/appitizer parties, anniversaires and any other special event. Price vary depending on the number of participants and the menu chosen.